Here at Magnificent Moments Weddings, it shouldn’t come as a shock that we love everything about weddings – it is truly what we live for. But I’ve got a secret to share with you – our absolute favorite part is the DANCING! 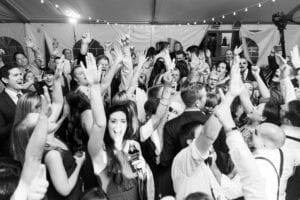 You may even catch us at some point in the night joining you and your groom out on the dance floor, especially our owner Amanda! 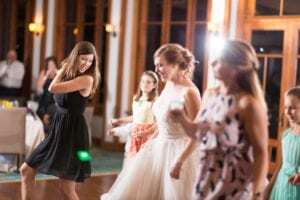 As planners we often get asked about song options for the reception, so we thought it would be fun to share our Top 10 Must Play Songs. Want more music advice or other help planning your wedding? Contact Magnificent Moments Weddings today, we would love to help you plan your big day!